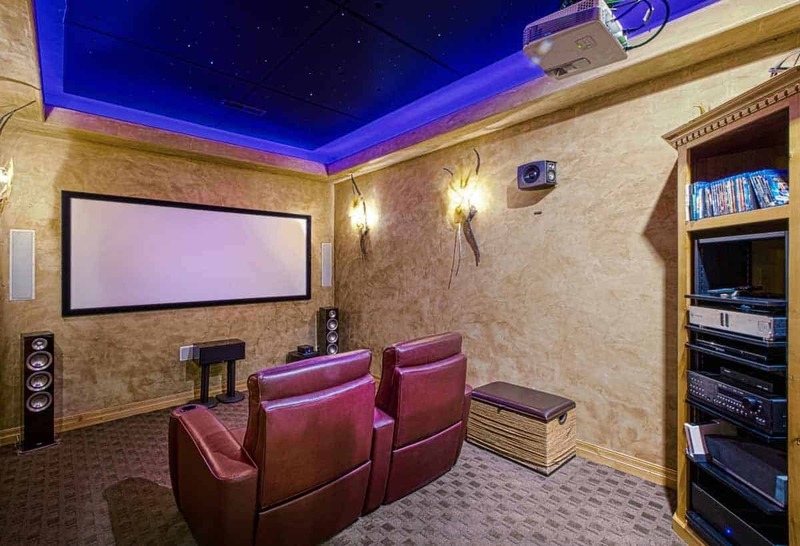 Movies, sports, and even video games are all brought to life with an entertainment room. 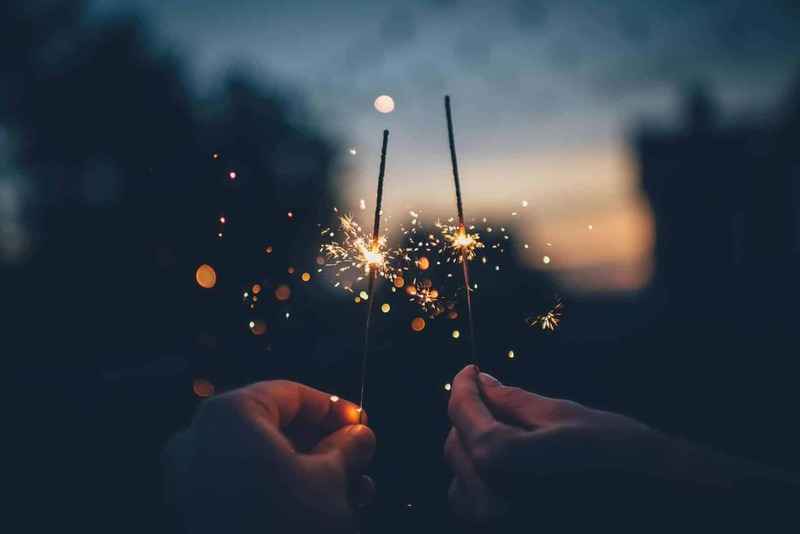 Imagine a dedicated room in your home well equipped with a high resolution 4K projector, a screen size 2-3 times the average television, heart pounding 7.1 surround sound speakers, plush leather seating, and just the right lighting to set the mood. That room will become your entertainment oasis. Whether you’re building a new home and can work with our team to design the ultimate theater from the ground up or you have an existing home and a room that you see has the potential to get the ultimate makeover into that one-of-a-kind home theater, our team is the premier choice to create the home theater of your dreams. 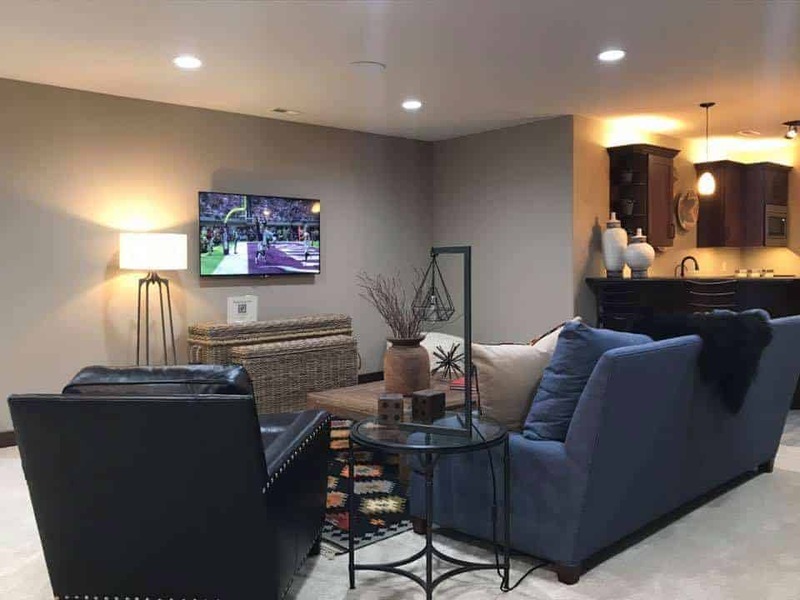 A family room is the central gathering place for many family events. As one of the most frequently used rooms of the house, it makes for a great location for your entertainment center. We can provide the design, equipment and installation for new and existing homes. Get more ideas on family room design. No home theater is complete without quality audio to accompany your high def visuals. Find out more about our offerings on home audio systems. Check out our portfolio for examples of home theater audio/video systems we’ve installed. Call today to schedule a free consultation. 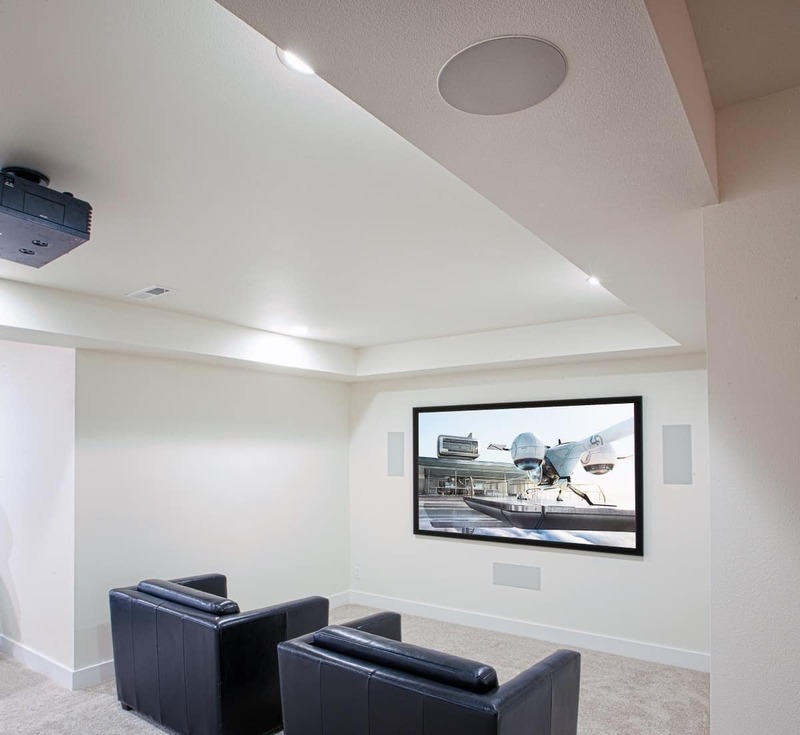 Read about commonly asked questions regarding installation of home theater in Billings, MT. Learn about what you can expect and need to know before starting to design a custom home entertainment system for your own home.